New Products : Olson Hobbies, Welcome To The Train Page! 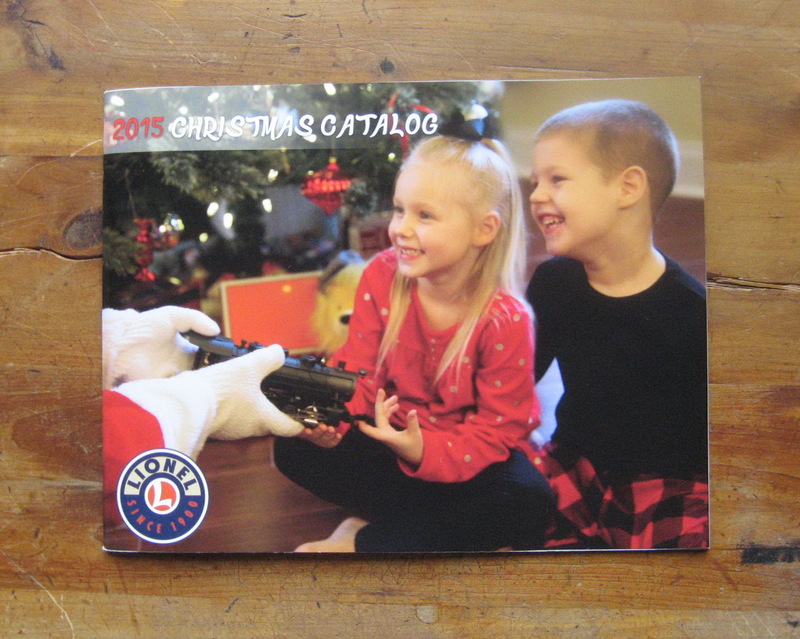 2015 Lionel Trains Christmas Catalog. 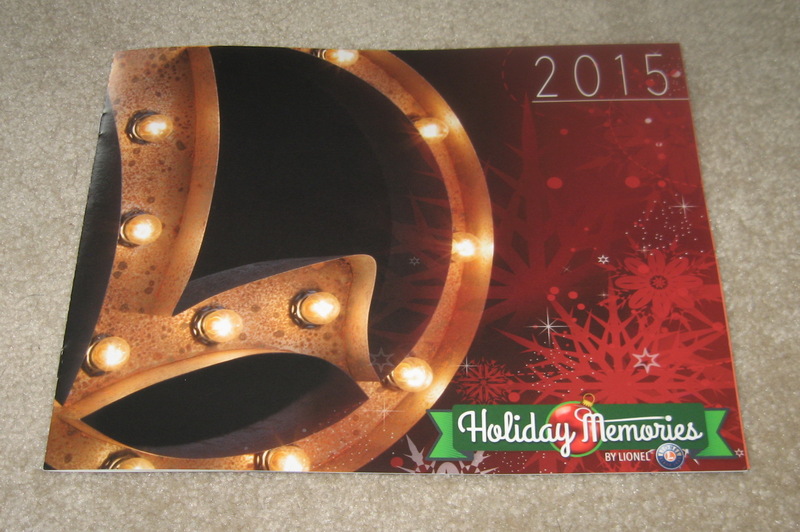 2015 Lionel Trains Holiday Memories Catalog. 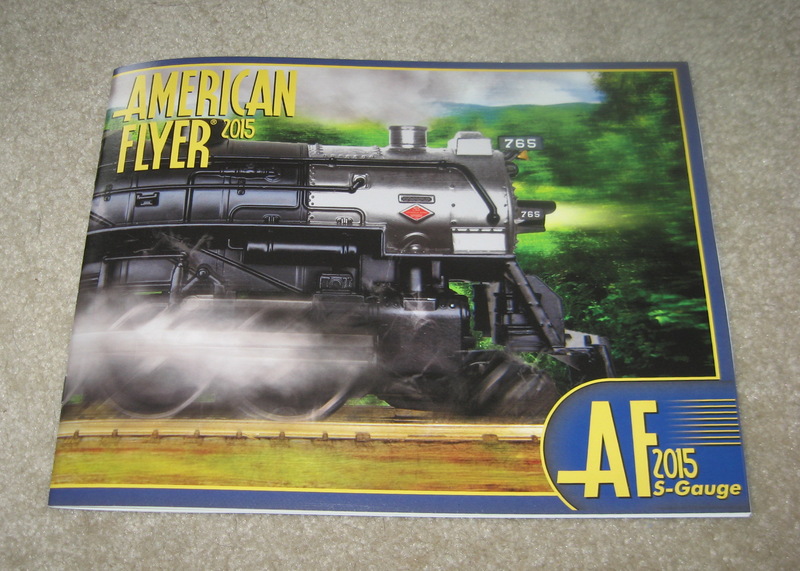 2015 Lionel American Flyer Trains Catalog. 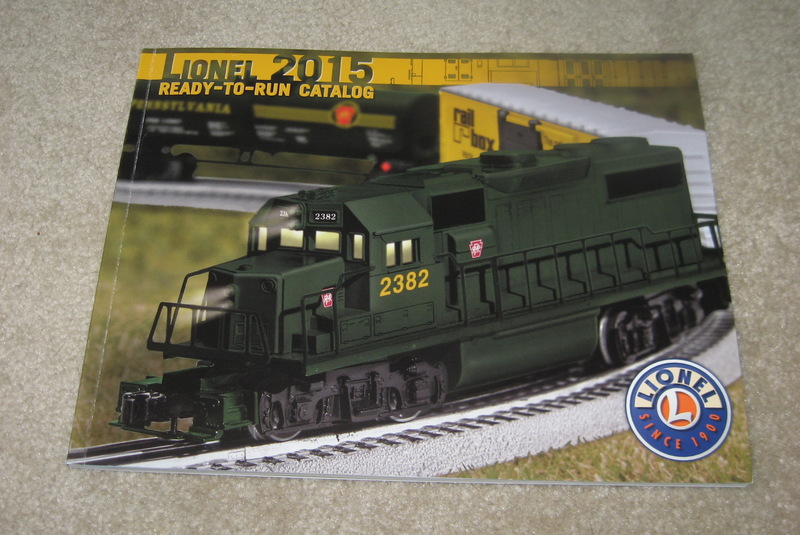 2015 Lionel Trains Ready To Run Catalog. 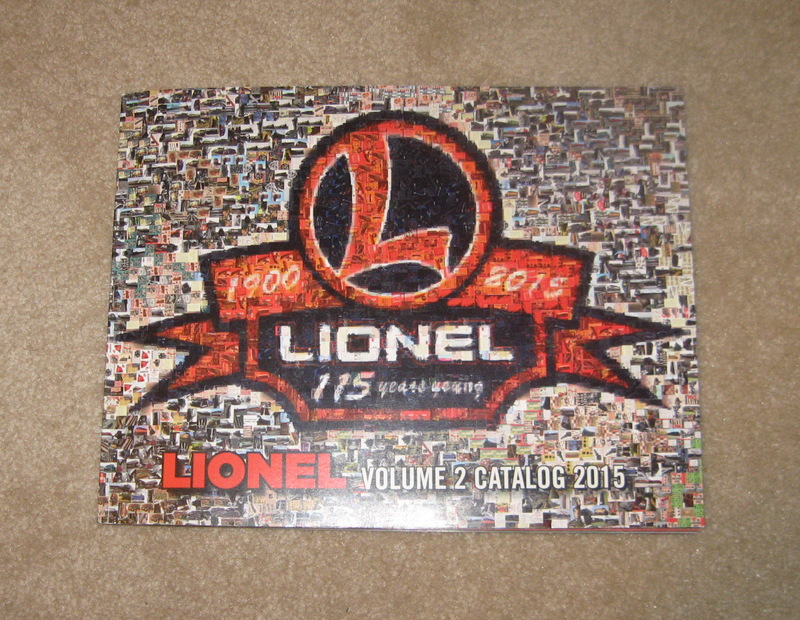 2015 Lionel (MTH) Trains Tinplate Catalog. 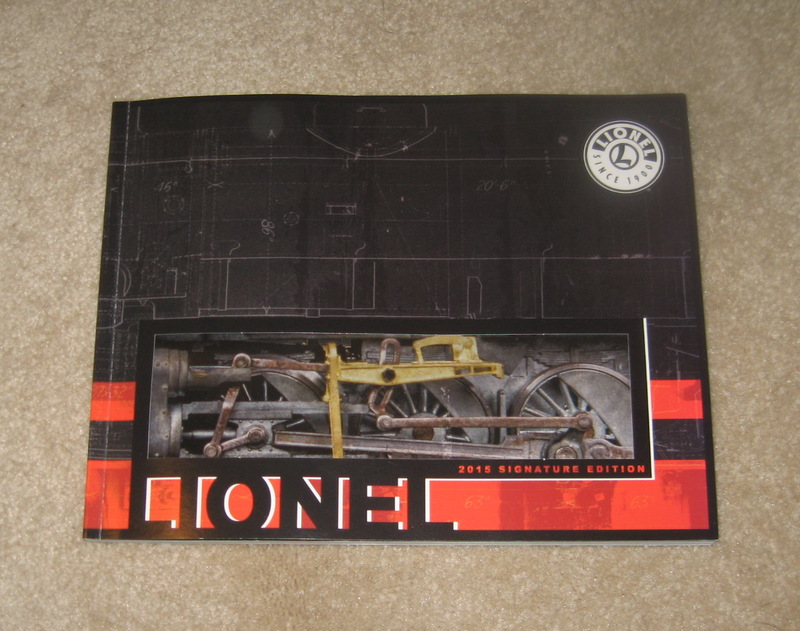 2015 Lionel Trains Volume 2 Catalog. 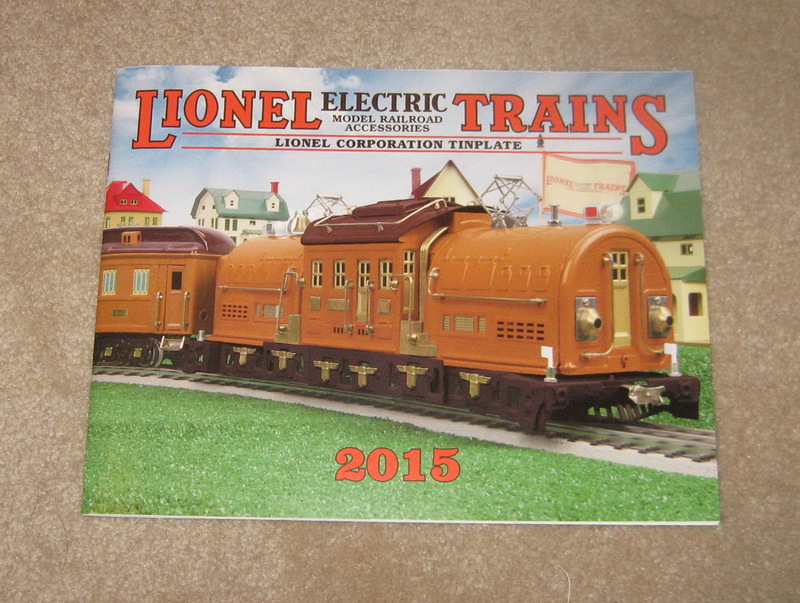 2015 Lionel Trains Signature Edition Catalog. 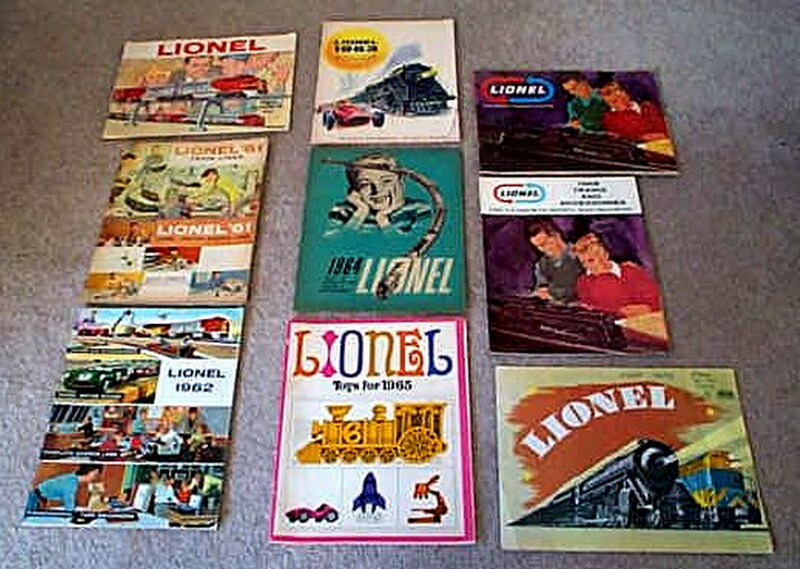 1960 - 1969 Lionel Consumer Catalogs. Details:1999 Lionel #1 746 Norfolk & Western Loco & Tender Miniature (QXM4549) Mint Condition 1999 Lionel 746 Norfolk and Western #1 - Locomotive and Tender miniature. Stock No. QXM4549. Die Cast Metal, Wheels Turn manually. This was the first in a series of miniature Hallmark Lionel Christmas Ornaments. $22.00 for the set. 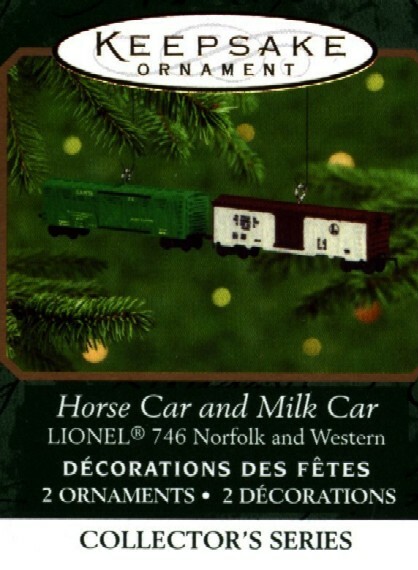 Details:2000 Lionel #2 746 N & W Horse & Milk Car Miniature (QXM5971) Mint Condition 2000 Lionel Miniature Norfolk & Western Train # 2. Stock No. QXM5971. Die Cast Metal, Wheels Turn manually. This was the second in a series of Miniature Hallmark Lionel Christmas Ornaments. $20.00 for the set.